The Seed group is a by invitation only network founded to connect the start-up community and facilitate brainstorming, positive feedback and funding in a stress free environment. We invite you to attend our events and enjoy. This group was founded as a way to provide positive feedback and connect entrepreneurs and investors. 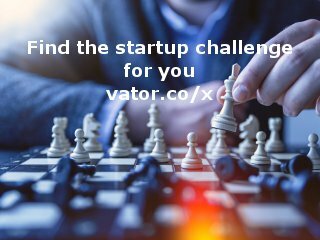 We have a unique format to our events so as to avoid stressful situations with the aim of providing positive feedback and value to entrepreneurs. Sun Microsystems sponsors the group and we love them very much. We sometimes profile start-ups and investors, if you would like to considered, contact Rich Hecker at Rich@BootStrapper.com.